Fires cause billions of dollars’ worth of loss in the United States each year. The destructive force of a fire can be enormous, completely destroying homes and businesses. 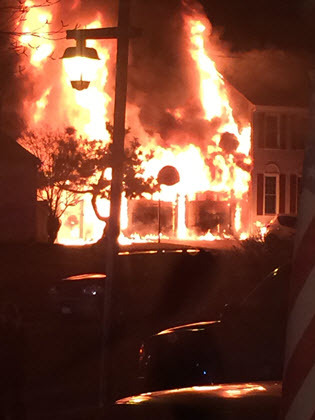 Fortunately, because of better response times from our local Philadelphia and Southern New Jersey fire companies, and the increased installation and use of indoor sprinkler systems, fires in our region are causing less damage to the outside structure. The bad news is, fires still present the challenge of dangerous smoke and soot damage to the contents inside the structure. The good news is, with professional restoration techniques, most of your precious possessions can be brought back to pre-loss condition, clean, dry and free of smoke odor. However, the job of cleaning up after a fire becomes a rigorous and intense experience because it requires cleaning all the items in a fire damaged building. 1. Safety first! 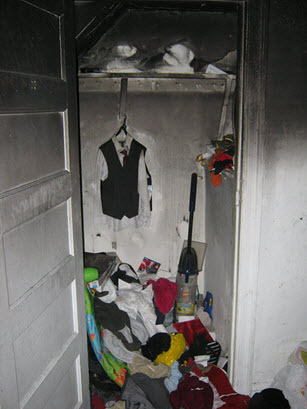 After a fire, the indoor air is filled with floating smoke and soot particles. We wear respirators, gloves and other protective clothing. 2. 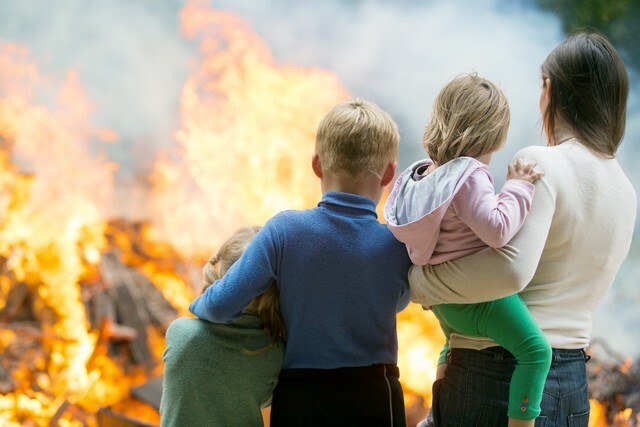 When the fire is out, soot adds insult to injury causing further damage to your contents in a matter of hours or days, depending on the material. So, we evaluate the affected items as quickly as possible. 3. 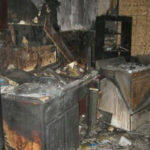 After the evaluation, our property damage specialists decide which items can be cleaned and which have to be discarded. We always take into consideration the cost, the antique and sentimental value of each item before we discard anything! 4. 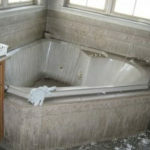 Sometimes we can restore items by cleaning them on-site in the home or business. 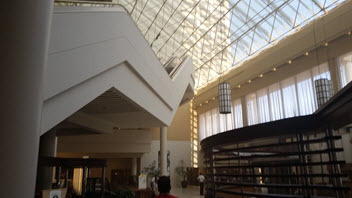 But sometimes, depending on the level of damage to the structure and the restoration and repair schedule, it’s safer for us to take them to an off-site location. What Happens During a Pack-Out After a Fire? 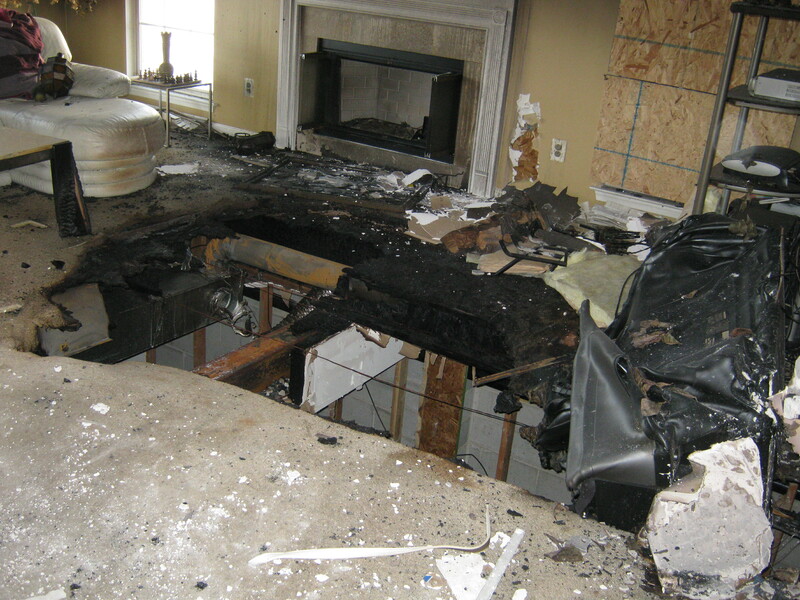 First we inspect all the fire and smoke damaged contents and identify any pre-existing damage. and helps you file your insurance claim. If an item doesn’t require packing out, we’ll secure and protect it on-site while the structural repairs are made to the property. 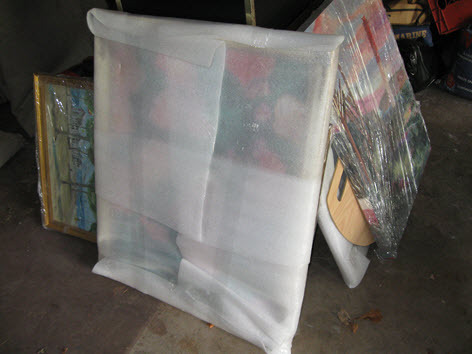 Next, we wrap all the small items that need to be cleaned in paper or bubble wrap. This includes kitchen knives, spoons, pots and pans, even your grandmother’s china and your fine crystal. We box, label, and inventory everything. Then, we take all the textiles -like draperies and bedding – to a cleaning facility that specializes in smoke and soot damaged cloth items. After that, we take special care to remove all your electronics – computers, microwaves, televisions – and deliver them to a certified restoration facility that specializes in restoring these items. Then, we carefully inspect all the large items like upholstered and wooden furniture, using state-of-the-art high intensity light to detect all damage that exists. 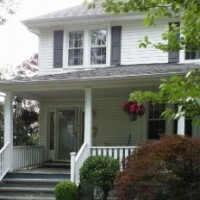 We give you, the homeowner or business owner, a copy of every inventory sheet with noted preexisting damage, if any. Only after the above steps are taken, we transport the items to our facility in a “pod” or covered truck using pads and the right packing protocols. Because the cleaning and restoration process of your home’s or business’ contents is constantly monitored, we’ll be able to tell you when the items from the pack out are ready to be sent back to you. When they’re delivered – clean, dry, smoke and odor-free, they are ready for you to move back into your home or business. 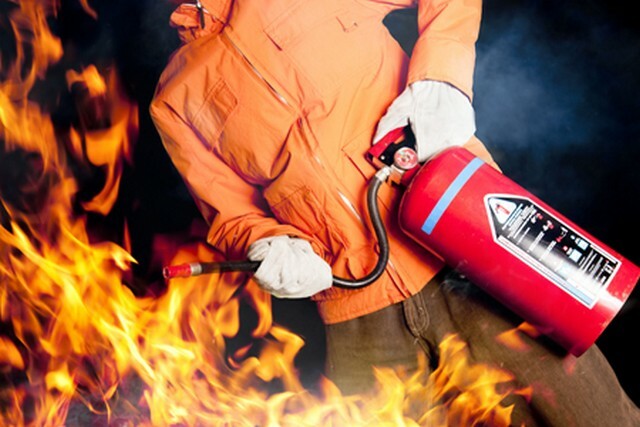 Remember, time is of the essence when dealing with fire and smoke damage to your property. The longer smoke and soot is allowed to be in contact with your precious possessions, the more damage to your home or business contents it causes. 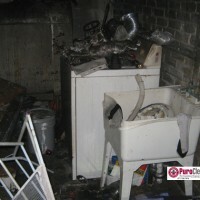 PuroClean Emergency Recovery Services brings fire-damaged homes and businesses in the Greater Philadelphia and Southern New Jersey region back to pre-fire condition. 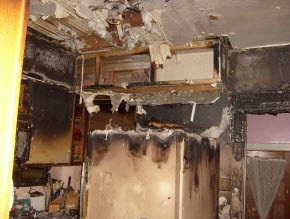 Contact us for all of your fire and smoke damage restoration needs – including content pack outs!